From the Schiphol Airport (Vienna): there is a bus stopping right in front of the Arrivals (platform No. 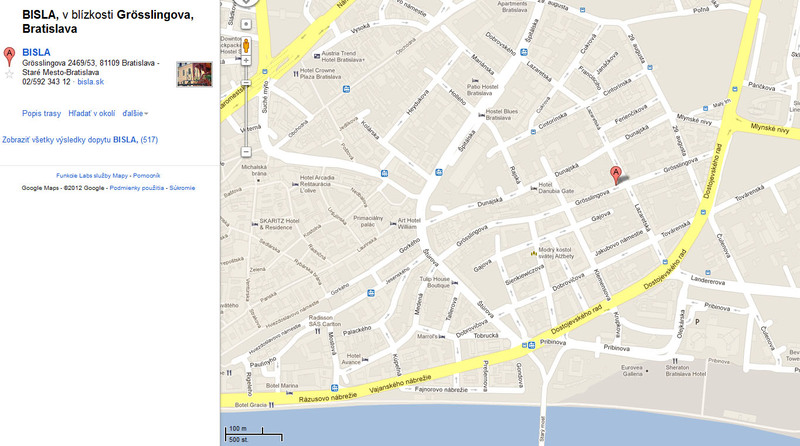 4) that will bring you to AS Mlynske Nivy (the main bus station – marked on the map below as Slovak Lines As. ), which is located just 3 minutes walking distance from BISLA. Bus ticket can be purchased from the bus driver.